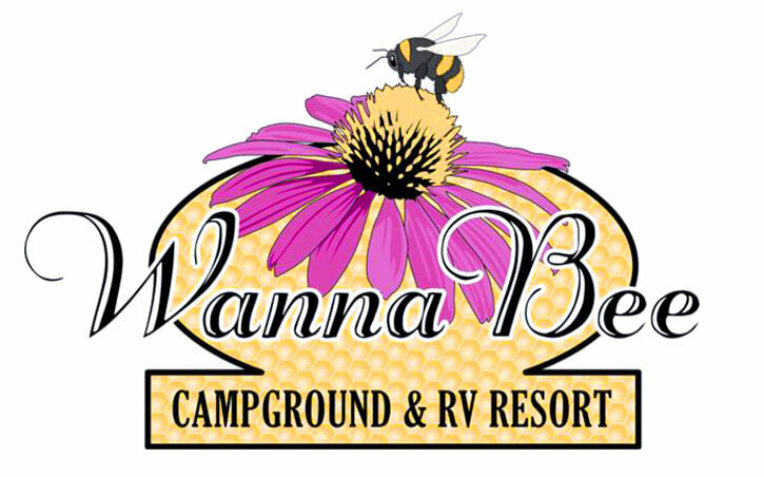 Wanna Bee Campground & RV Resort offers family camping at its sweetest! Conveniently located two miles from downtown Wisconsin Dells and Dells area attractions. Wanna Bee Campground & RV Resort is situated on 40 secluded wooded acres and features over 125 spacious and well-maintained tent, rv, and cabin camping sites. Book online or call today to make your reservations.